Machine learning can effectively be leveraged to support NGOs, but it often requires sponsorship and organizational support to generate the resources needed for such data explorations. 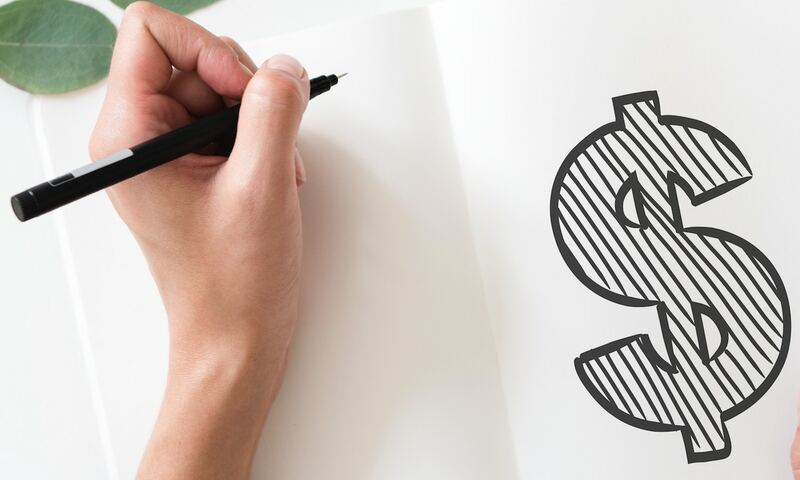 The fourth annual Teradata University Network (TUN) Data Challenge Competition provided this support, and focused on combating Multiple Sclerosis (MS). MS is a disease of the central nervous system that impacts over 2 million people worldwide and that causes diverse symptoms, ranging from numbness and memory loss to blindness and paralysis. TUN teamed up with the National MS Society to help improve their fundraising efficiency so that they can support more research about MS. In this challenge, student teams were presented with identical copies of a dataset about NMSS’s Bike MS program, which organizes sponsored bike races. 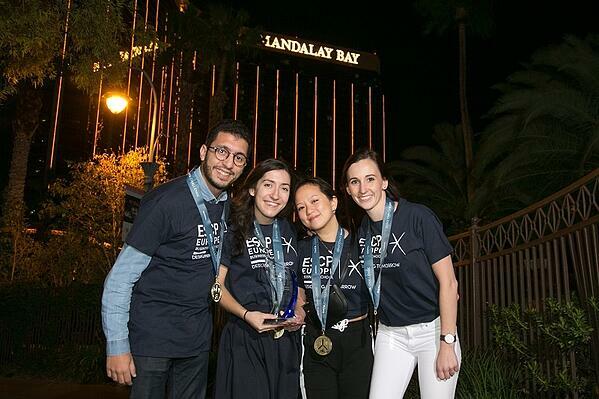 A student team from ESCP Europe won the People’s Choice Award for the TUN competition, after presenting at the Teradata conference in Las Vegas this past October. Anke Joubert, Chiao-Ann Tsai, Fahd Lemhaider, and Marie Tourdes are all students in the MSc Big Data and Business Analytics program at ESCP. Their results focused on a multi-pronged improvement approach to improve Bike MS. They analyzed ideal event timing, ways to improve corporate participation and women’s cycling events, better marketing targeting techniques, and offered concrete recommendations on how to advance and expand the program. 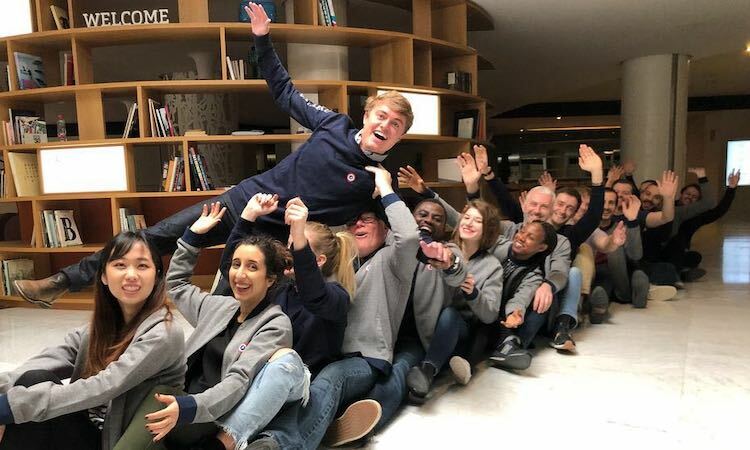 The team found that connecting to the human impact of data science was critical for their success at the competition, and a prudent reminder for business cases as well. For their project, they used Dataiku to clean, combine, and analyze the data. The team “did not use only MS Bike data but also tried to analyze external data,” according to Fahd, which he believes contributed to their success. 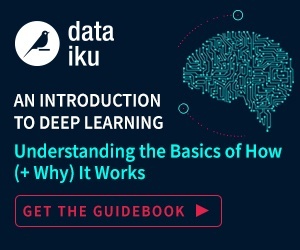 If you’re interested in performing your own analysis with Dataiku, consider trying a free trial today, and check out our Machine Learning Guidebook on how to improve your skills and analysis techniques. Joining the Dataiku Team: What Is It Like?